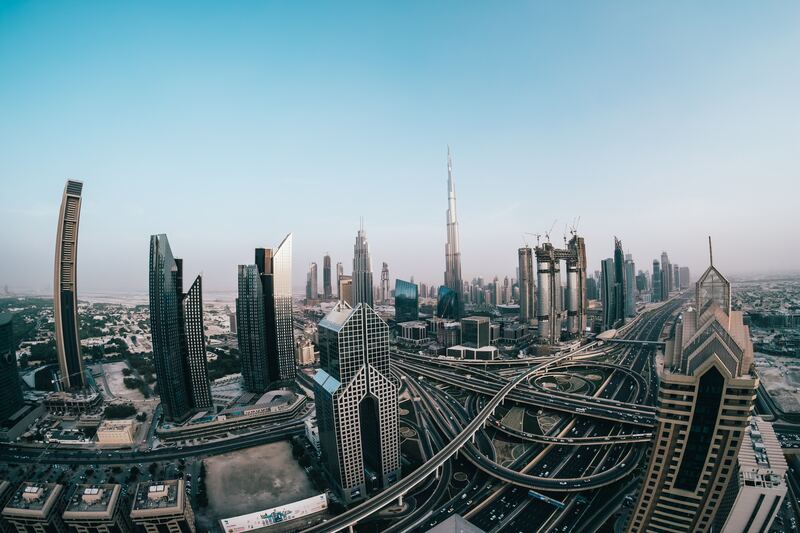 Private sector developers are steadily handing over projects in Dubai. One such boutique developer is Aurora Real Estate which has handed over its development in Jumeirah Village Circle (JVC) and is now gearing up to deliver another project in International City this year. Only seven units remain to be sold in the Dh168 million Hyati Residence which features 20 townhouses and 122 apartments. More end-users have purchased units in this project, say its promoters. “JVC offers a gross yield of 9.2 per cent, Discovery Gardens 8.9 per cent and International City offers 8.6 per cent. Other global property hubs offer yields less than five per cent,” said Cian Farah, CEO of Aurora Real Estate Development. Aurora Real Estate has completed Dh513 million worth of projects, which include Hyati Residence, Ritz Residence and F01. It has launched construction on Hyati Avenue, which includes 103 apartments and 19 townhouses. The Dh155 million project will be completed in December 2019. Prices start from Dh400,000 for a studio and Dh700,000 for a one-bedroom apartment while a townhouse is priced at Dh2.75 million. Customers need to pay only 25 per cent of the project before handover and the rest after. “We are organising our own equity and bank finance before commencing sales. We do not rely solely on client payments to proceed with construction,” said Farah. The developer will hand over Lyra, a project in International City, in November this year. It’s a build-to-rent project which will add recurring income to the developer’s portfolio. It also owns plots in Downtown Jebel Ali, Jebel Ali and Jadaf. Aurora is targeting short-term corporate lettings in its Downtown Jebel Ali plot, the executive informed. 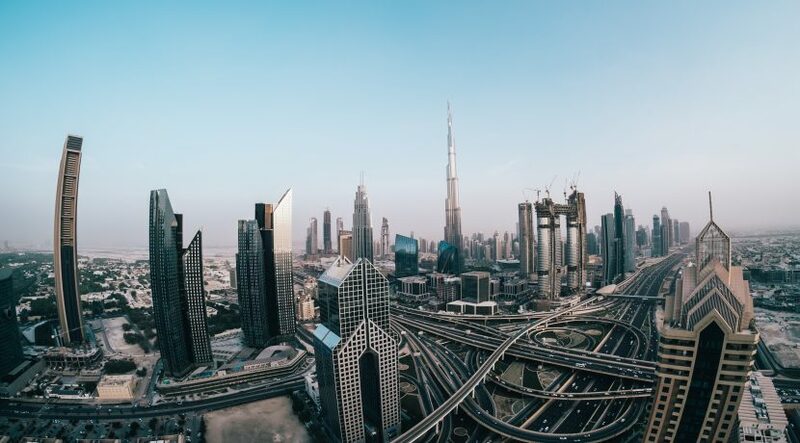 “Dubai has seen a population growth of four per cent between 2017 and 2018. This is good for property demand. Around 6,000 units have been delivered year to date. Savills estimates that between 16,000 to 20,000 units will be delivered this year. This is a competitive number on the supply side. Although there has been a steady price decline in the past four years, there has not been excess supply coming through,” observed the CEO.